The best way to instill a lifelong interest in the areas of Science, Technology, Engineering, and Math (STEM) is to provide a fun, engaging, and hands-on opportunity for students to explore and experience it for themselves. 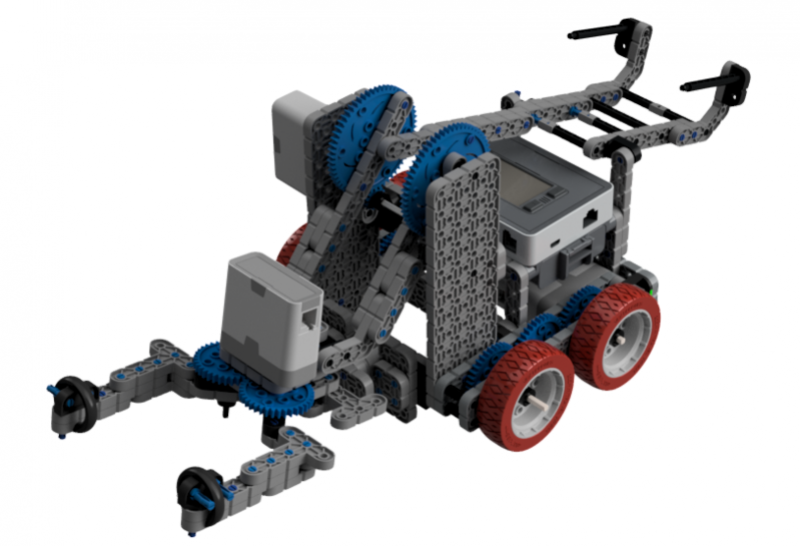 Students in grades 4 and 5 will be introduced to the Vex IQ Robotics system as they learn to build, program, test, and revise their robots. By its nature, the study of robotics inherently incorporates all four pillars of STEM. VEX IQ is a snap-together robotics system designed from the ground up to provide this opportunity to future engineers of all skill levels. The system also naturally encourages teamwork, problem solving, and leadership for students.